Lockouts, lost or misplaced keys, tampered deadbolts, broken keys, malfunctioning interlock devices, and basically any type of breach in the security of one’s property can happen when you least expect it. 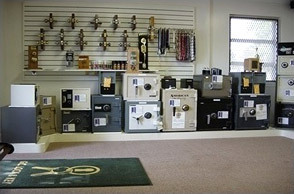 It may be due to human error or harmful intentions like a robbery; as such, the prompt assistance of professional locksmiths is a must to avoid breeding more harm to you and your family. We prioritize your safety above all. 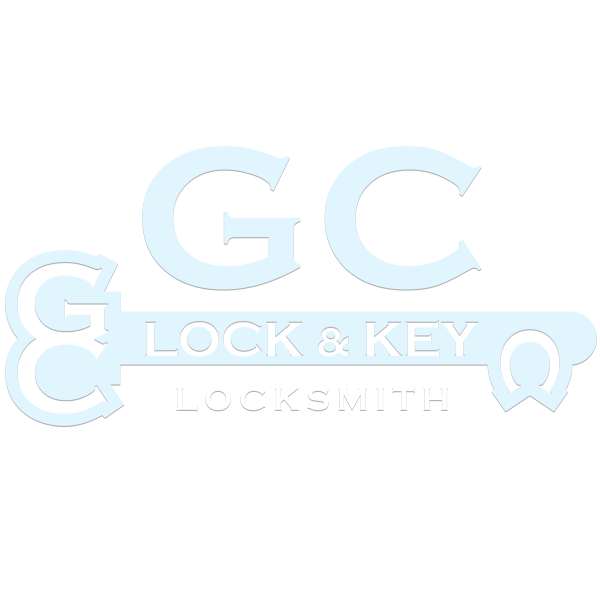 Residents and local businesses recognize us as one of the best and most trustworthy emergency locksmith service providers due to our proficient locksmiths that prioritize customers in lockout crisis and emergencies. 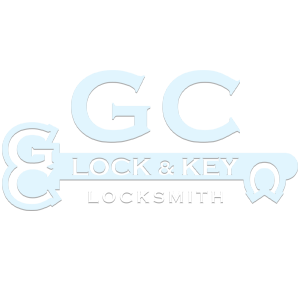 We provide exceptional locksmith services for your home and business so that you and your loved ones have the security and peacefulness you deserve. Feel open to contact us today for a free estimate and find out why the locals of Broward and Southern Palm Beach County have trusted us for years.